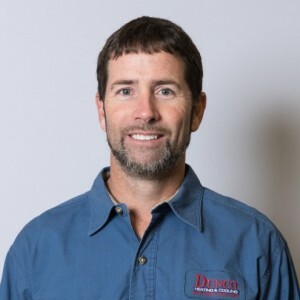 * Total number of reviews and star-ratings are based on data collected during the time period Dunco Heating & Cooling has been using the ReviewBuzz system and may not directly match the data found on each public review site. We have had service men here before but nothing comparable to the Dunco staff. Very well mannered, knowledgeable, timely, and work to protect your property. Removed shoes when entering your home. Make sure you understand the units working ability. Left contact numbers and state "Call with any concerns". Would definitely recommend to friends and family. Nothing but good things to say: wonderful staff, great work, very professional all around. Dunco has a customer for life. Both installers did an outstanding job on my new furnance . Answered all my questions and were done in a timely manner . Even cleaned up behind themselves . Great job guys! Clayton replaced my furnace today. Everything was efficient, clean and thorough - he walked me through all of the details before he left. He was professional and polite. 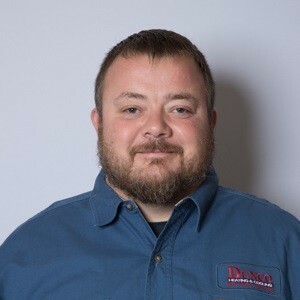 I highly recommend Dunco Heating & Cooling. The install crew was very quick, neat & efficient. No mess left behind. They installed a gas fired furnace & removed the old one in just a few hours. Will gladly use them again in the future! Very competent and friendly. Worked hard and answered all of our questions. Excellent customer service and workmanship. Thank you! Julio and his apprentice were great to work with: clean and efficient! Work was done in a timely manner, right on budget! Highly recommend! I've had very good service experiences with Skip and Tyler from Dunco. Tyler and Evan did a great job installing our humidifier. They were courteous and helpful reviewing the operation of the new system. This is always the level If service we have received from Dunco. Clayton and Tyler did a fantastic job making this transition! They were so helpful in every way! 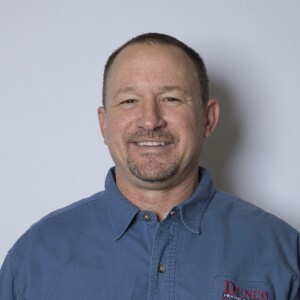 I will definitely recommend Dunco to my clients when they need assistance! Thank you. Clayton was completely professional and courteous. He covered the floor/stairs for cleanliness. He made the installation as neat as possible. I would recommend Dunco and Clayton without any reservation. Ashton was very nice & professional. He found the bad part, showed me what was wrong, and explained everything to me! We're loving our whole house humidifier! We're happy we chose Dunco. Thanks Clayton!! 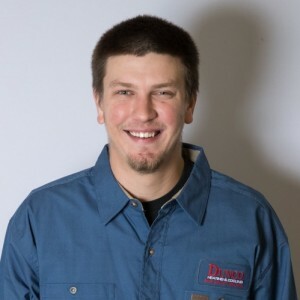 Tyler and Paul installed a new furnace for me and I was amazed at their effeciency and professionalism. I highly recommend these two and Dunco, feel free to use me as a referrance at any time. Clay & Paul were very polite. I have appreciated Dunco since the first time I used them.
. 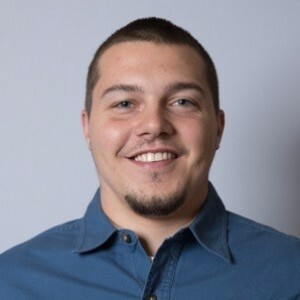 Skip was incredibly helpful and I appreciated the quick response and professionalism as well! 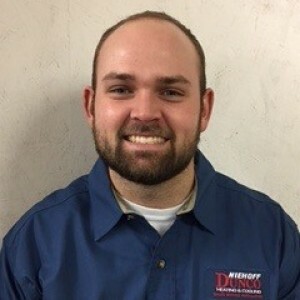 Customer service is always a top priority at Dunco Heating & Cooling. Our BBB Membership A+ rating is like a badge of honor as we continuously strive to provide the best experience for our clients.